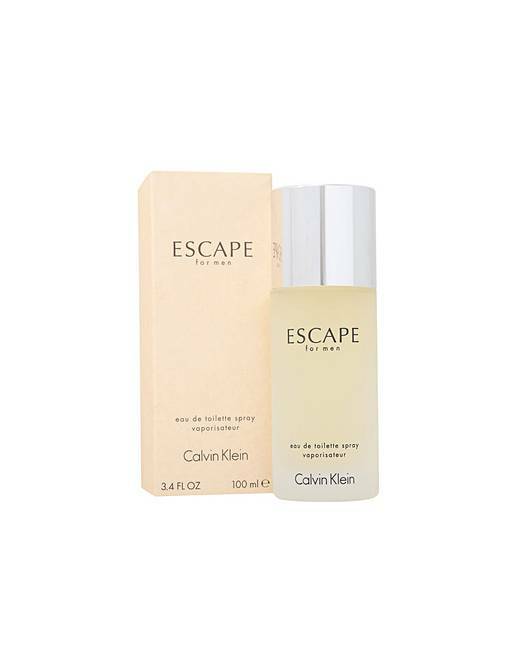 Calvin Klein design house launched Escape For Men in 1993 as an aromatic green fragrance for men. It is described as a fresh spirited and masculine scent. It is a more natural second skin scent in comparison to previous CK fragrances at the time and embraces the movement to a greener lifestyle and a greater appreciation of the outdoors. The creator is Steve Demercado. Escape notes consist of eucalyptus and melon with juniper and grapefruit followed by mango and bergamot with rosemary and cypress enriched with fir and sage. Birch and sea notes with sandalwood and amber are the next while patchouli with oakmoss and vetiver complete this irresistible scent. This scent was recommended as a daytime fragrance.